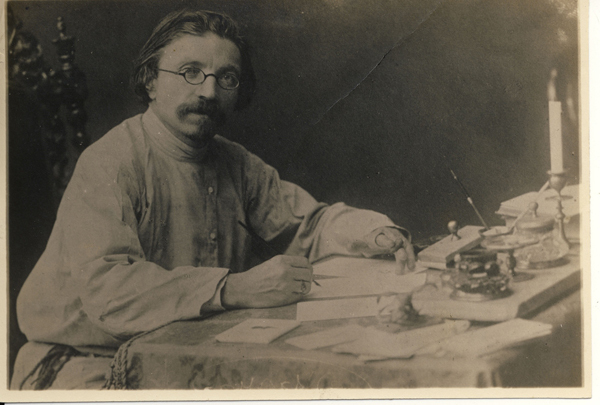 The collected stories of Sholem Aleichem (1859-1916) became the basis for Fiddler on the Roof, but there is much more to the author’s life than a Broadway melody. SHOLEM ALECHEIM: LAUGHING IN THE DARKNESS, airing Sunday, September 24, 2017 at 1 p.m on WXXI-TV, profiles one of literature’s great humorists and tells how, in a time of great fear, he inspired a new, modern Jewish identity through laughter. The film includes rarely seen photographs, interviews with Sholem’s granddaughter Bel Kauffman, and voice narration from comedians Peter Riegert and Rachel Dratch.